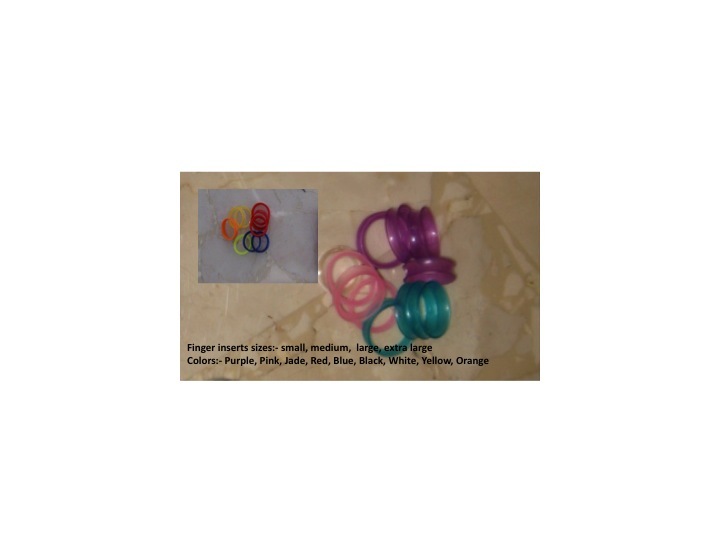 Thank you for visiting MrScissorsHairSupplies.com! 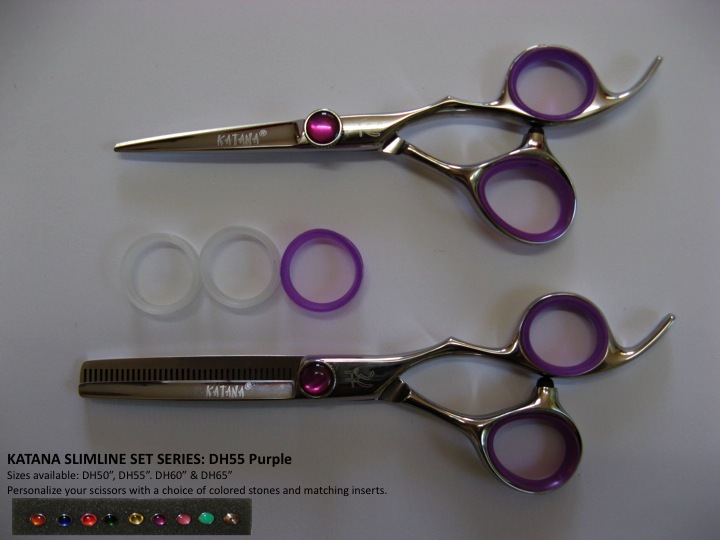 It is our goal to bring you the highest quality selection of hair scissors for sale, discount salon supplies, the best hairdressing scissors, and everything else you need to provide your client with the ultimate in performance and service. 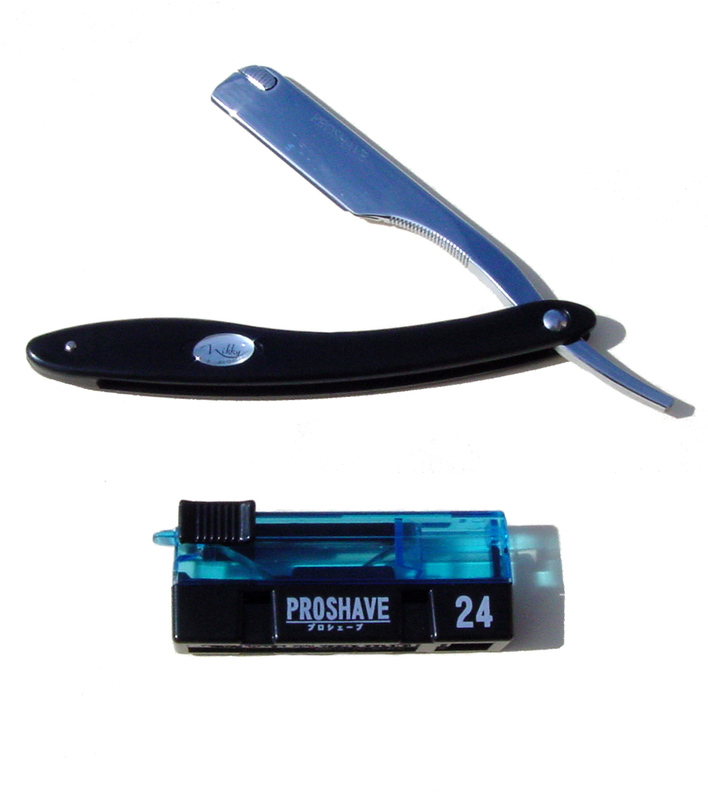 Buy hair thinning scissors, hair scissors, hair dryers, scissor accessories and everything else you need in one stop. No need to run from beauty supply store to beauty supply store to acquire the high quality products at the best prices! We've done all the work for you! Let us provide you with the ultimate shopping experience. Top quality brands of scissors available Katana 'TM' Kidachi 'TM', Akkohs, Joewell, Kasho, Jaguar, Mirage, Tiger, Foxy & more. We only supply original brands no copies, no fakes! Beware of fake copies that are very, very inferior. Great selection of high quality products! Quick order processing and delivery! Let us provide you with the opportunity to buy hair thinning scissors, clippers, hair scissors for sale, discount salon supplies, blow dryers, apprentice kits, and much more! 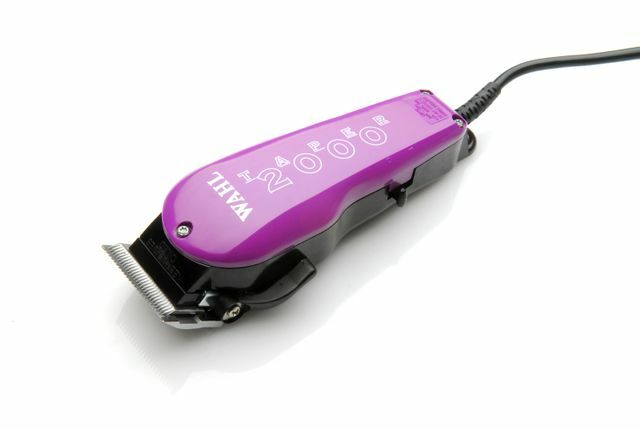 We feature products from such respected industry supplies as Wahl, Katana, and others. We know you depend on the best products available to provide ultimate performance for your clients. It is our goal to continually bring you the latest products for your greatest value. Let us be who you think of when you need any hairdressing accessory or product! Our products are designed for superior performance! Buy hair thinning scissors, hair dryers, accessories, apprentice kits, discount salon supplies, and the best hairdressing scissors available on the market. We realize the importance of precision and reliability day after day and we feature the products that have been designed for such superior performance. Our products are all competitively priced so you can shop confidently with us knowing that we've done the price comparison shopping for you. Give us the opportunity to provide you with the ultimate online shopping experience! Our products are in stock and ready to ship! 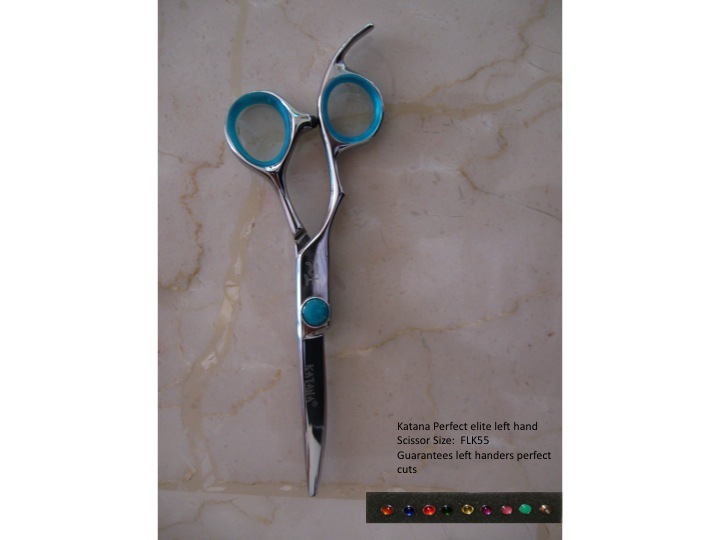 Katana hairdressing scissors are precision hair scissors, hand finished hamaguri (clam shell edge) for razor sharp hair cutting. 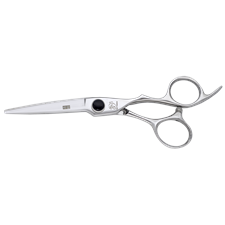 Kidachi scissors are made by the most experienced blades smiths in Japan for the excellence and perfection in hair cutting. Katana and Kidachi hairdressing scissors are TRADE MARKED and straight from the factory to you, guaranteeing the best price and quality hair scissor on the market.